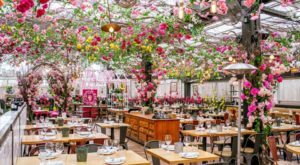 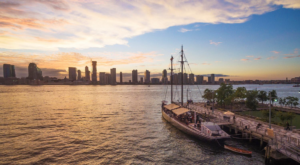 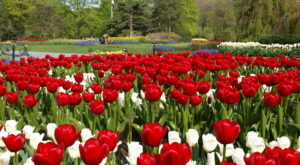 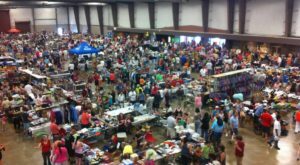 Depending on how long you’ve been a reader of Only In New York, you might be familiar with the fact that we love to create fun and delicious road trips for all of us to enjoy. 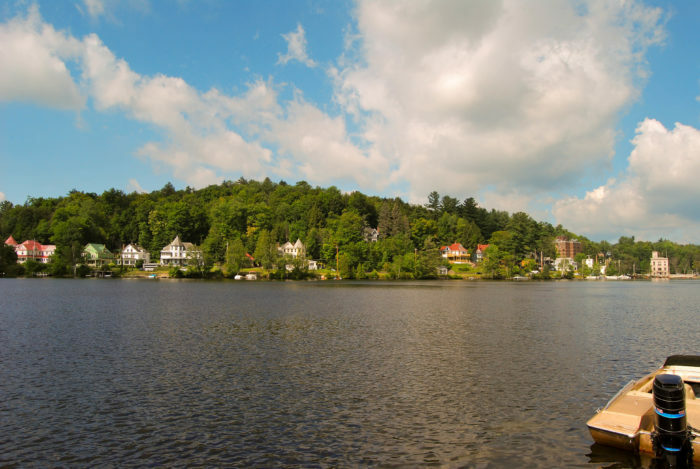 In the past, one of our most loved road trips was one that took us up to the Adirondack Park – bringing you to some of our favorite small towns that just so happen to have delicious ice cream stands. 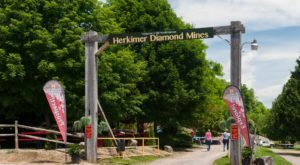 Showcasing one of the tastiest stops on that trip, see why you can’t miss out on driving past this amazing roadside gem in Upstate New York. 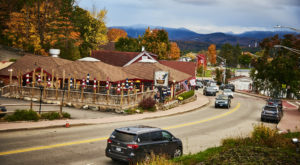 The small village of Saranac Lake has a lot of things to offer those who come to explore this slice of the Adirondack Park, but one of our favorite reasons to visit sits right along the roadside. 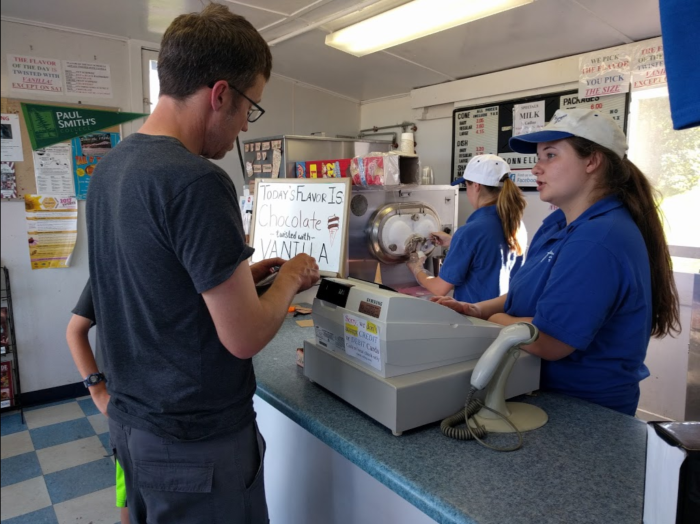 Across from a beautiful field that has a stunning view of some of our tallest mountains, there's an ice cream stand that you may have driven by before without even noticing. 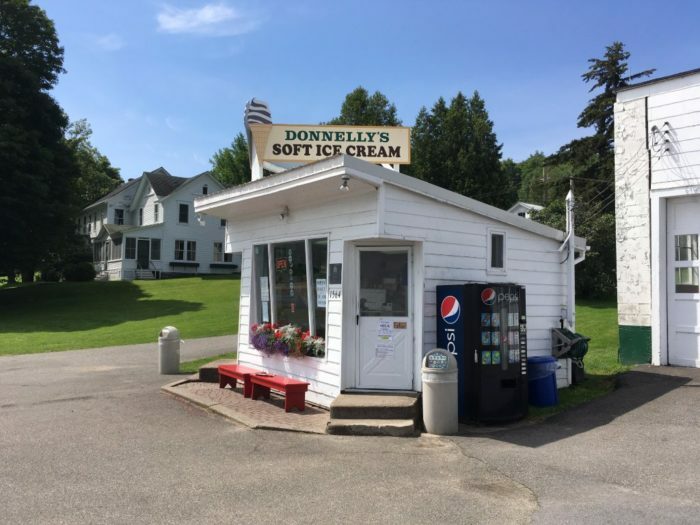 Open since 1953, say hello to Donnelly's Ice Cream in Saranac Lake. 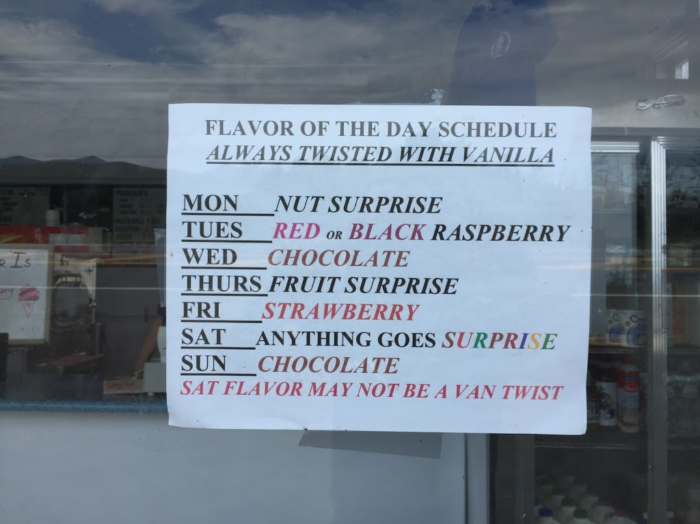 There are many things that make this particular ice cream operation stand out from all the rest, and we're not just talking about its charming size! 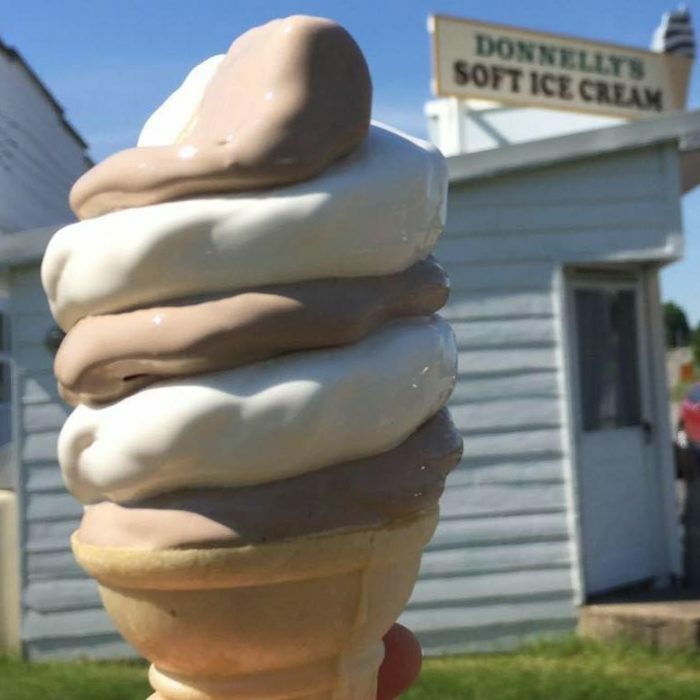 At Donnelly's Ice Cream, you'll only find one flavor of ice cream featured each day. 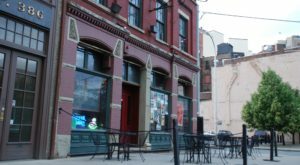 Saving you the hassle of having to figure out what flavor you want, Donnelly's does that hard work for you - leaving you with the only decision of choosing what size cone you'll order. 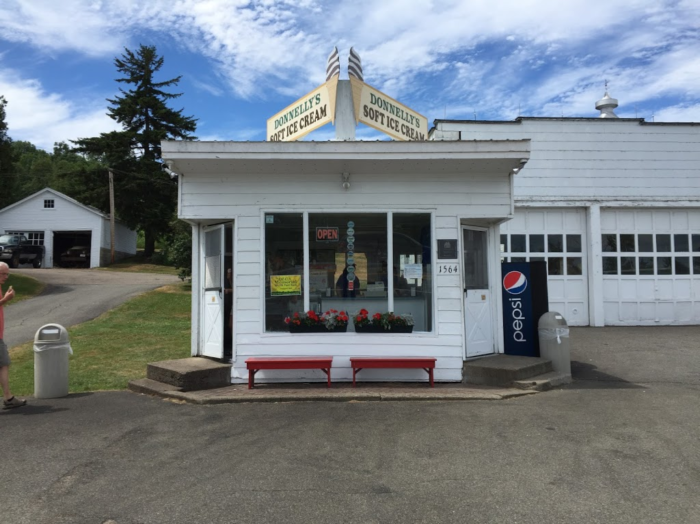 Using the same ice cream machine that they've had since they first opened, the ice cream at Donnelly's has only gotten better with time. 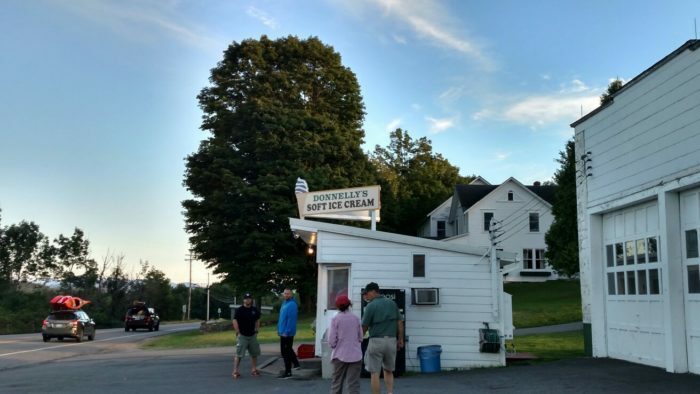 After a long day of exploring the Adirondack Park, it's always a good idea to swing by Donnelly's for a cone if you happen to be anywhere near the area. 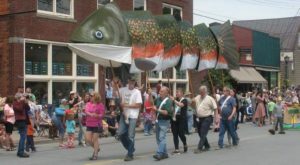 Opening up for the year on Memorial Day Weekend, now is the time to start planning a trip up to the Adirondacks so you can stop by Donnelly's Ice Cream to see what flavor of ice cream is featured for the day! 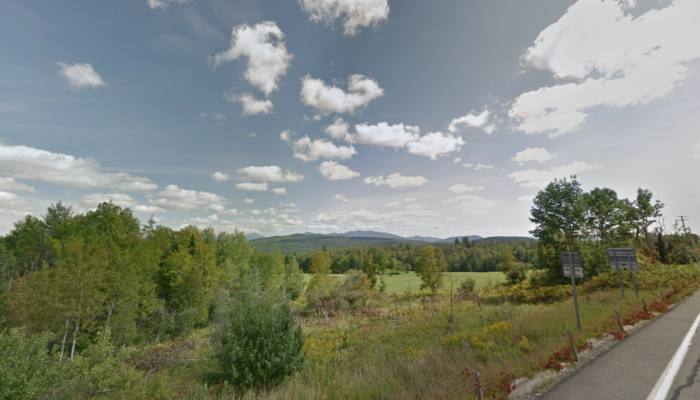 To plan a visit to Donnelly's Ice Cream, just plug the address 1564 NY-86, Saranac Lake, NY 12983 into your GPS! 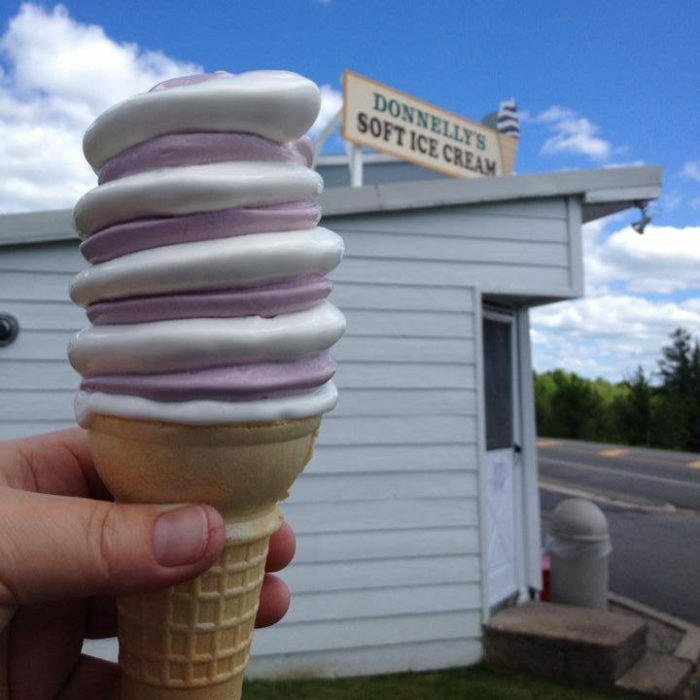 Have you ever gotten ice cream from Donnelly’s in Saranac Lake? 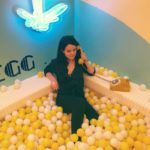 For more seasonal treasures, take a look at The Old Fashioned Drive-In Restaurant In New York That Hasn’t Changed In Decades!